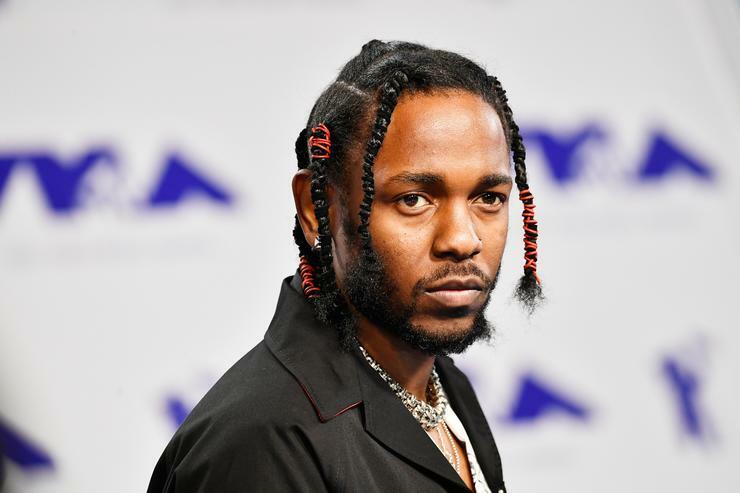 Home>Music> Are The 2018 Grammy Nominations Really A Step In The Right Direction? Take a second and let this sink in. Since the first Grammy ceremony back in 1959, two hip-hop albums have earned the coveted album of the year award - Lauryn Hill’s The Miseducation Of Lauryn Hill in 1999, and OutKast’s Speakerboxxx/The Love Below in 2004. Now, think of every classic hip-hop album, from Illmatic, to The Blueprint, to 2001, to Good Kid Maad City, and ask yourself if these snubs are acceptable. In music discourse, people can often fall back on the classic, yet derailing argument that “music is subjective.” The claim is not entirely untrue; for many, music is a means of escape, not an artform fueled by competition. Yet those who have come to accept music as part of their lifestyle seem to love the thrill of an intellectually charged debate. As a test, ask any self-respecting hip-hop fan for their top ten, dead or alive, and proceed to watch them lay out a well rehearsed list. More often than not, said list includes the obligatory “dark horse” pick, in order to exhibit one’s sense of originality (mine is Royce Da 5’9”). Therefore, while it’s easy to brush off the Grammys as “irrelevant,” (which many do), they do hold an important role in our culture. They’re the closest thing we have to a mainstream music debate, where the “objectively” strongest projects are celebrated on a massive platform. At least, that’s the ostensible goal. Yet issues like label politics, commercial favoritism, and a general sense of cultural dissonance have plagued the ceremony, leading to a steady decline in both ratings and credibility. Many are quick to cite the notorious upset in 2014, when Macklemore & Ryan Lewis’ The Heist beat out Kendrick Lamar’s unanimously acclaimed Good Kid Maad City for Best Rap Album. 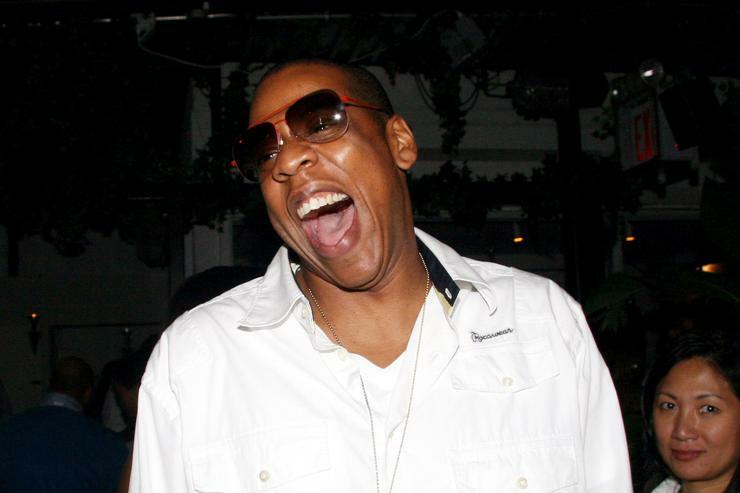 Or when Norah Jones beat out both Nelly’s Nellyville or Eminem’smasterpiece The Eminem Show. Outkast’s Stankonia was bested by the goddamn O Brother Where Art Thou Soundtrack. Illmatic, The Blueprint, 2001,Supreme Clientele, It's Dark And Hell Is Hot, and Life After Death were never even nominated. Looking through the list, it seems as if the voting committee tends to favor two specific types of artistic archetypes: the old-boy, like Ray Charles, Santana, Bob Dylan and Robert Plant, or the commercial starlet, like Norah Jones, Taylor Swift, or Adele. That’s not to say that they’re not great artists in their own right, but consider the great upset of 2009. Robert Plant (of the band Led Zeppelin) ended up taking home the award for best album, beating out both Radiohead’s In Rainbows and Lil Wayne’s Tha Carter 3. Two of the best artists in music delivered some of their most definitive work, only to be beaten by Robert Plant’s side project. If that isn’t name recognition at work, I don’t know what is. And yes, Plant is a legend. Yet, have we reached a point where newer artists simply can’t compete with the sheer longevity of an icon? To liken it to the film world, it’s like being nominated for best actor against Daniel Day Lewis, or actress against Meryl Streep. Therefore, it’s no surprise when someone like Ray Charles beats out Kanye West’s The College Dropout, even though Charles was past his prime and Kanye was busy changing the game. Basically, the main takeaway I see is that the Grammys like to play it safe; even when they shocked the world by awarding Arcade Fire’s The Suburbs album of the year, the so-called indie band was already selling out Madison Square Garden. If they wanted to be bold, they would have awarded Funeral. But what about this year? It’s already been making waves for being the first time the Album Of The Year category has no white artists. In fact, three out of five albums are hip-hop; four if you count Bruno Mars (though I’d call him pop). 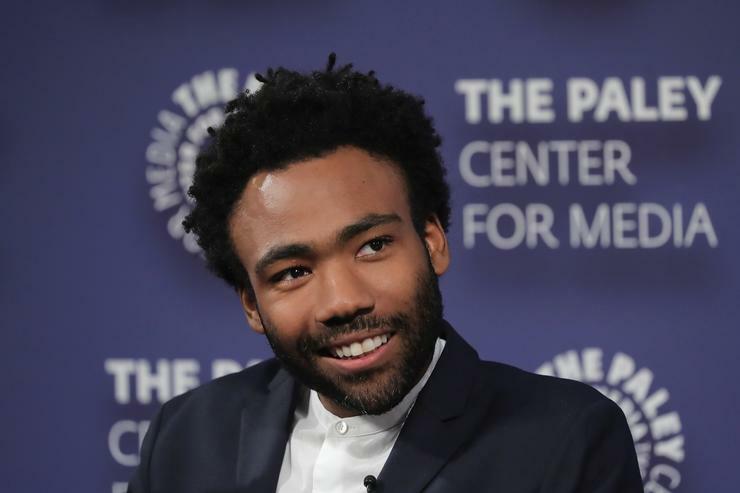 In theory, it’s a big win for the culture, with Kendrick Lamar’s Damn., Jay-Z’s 4:44, and Childish Gambino’s Awaken My Love all getting nods. Hell, even Tyler, The Creator managed to secure his first ever nomination for Best Rap Album. Yet there’s still room for an upset. Would anybody really be surprised to see Lorde walk away with the statue? While people are busy praising The Grammys for taking a seemingly massive step in the right direction, I can’t help but wonder...has anything really changed? I’m happy to see Kendrick, Jay, and Gambino recognized for their work. But let’s be honest - all three artists are safe picks. Granted, they also have the benefit of being objectively stellar projects, which in and of itself makes this a particularly interesting race. But these are some of the biggest artists in the world. Critically acclaimed acts like 2 Chainz, Freddie Gibbs, Vince Staples, Future, and Young Thug all released excellent material this year, and would never dream of a Grammy nomination. Even Migos, who managed to grab a Best Rap Album nomination for Culture were snubbed from the ultimate trophy. With that logic, there’s no way in hell Culture can beat Jay, Kendrick, and Gambino in the Rap category, as that would simply defy all reason. Yet objectively, there’s a strong case to be made that Culture is the strongest hip-hop album of the year, whether that be critically, commercially, or culturally. And yet, Bruno Mars’s 24K Magic was deemed more worthy. I can’t deny that seeing Jay-Z, Kendrick, or Gambino (in my preferred order) walk away with the award would be a massive win. But did they really deserve to win for these albums? 4:44 is excellent, but it’s not Jay-Z’s best. Nor is Damn. Kendrick Lamar’s. Still, the masses are rejoicing, as if the Grammys are somehow re-establishing themselves as the definitive authority on music. Yes, they stacked the nominations with hip-hop during a time where hip-hop is an undeniable driving force within the zeitgeist. But where were they when we needed them? At the end of the day, it remains safety first, and we still have a long time coming before The Grammys can truly emerge as an accurate barometer of artistic prowess. Let it be known - you don’t need an awards ceremony to measure what you like. Still, it’s rewarding to see projects you’re passionate about receive accolades, and for better or worse, The Grammys remain music’s most valuable trophy (though Canada’s Polaris Prize is dope as hell, and much more adept at recognizing the underappreciated projects). Perhaps the Grammys need to take a page out of the Oscar’s playbook, and extend the Album Of The Year nominations to ten. Maybe then, they can at least pretend to recognize some of the year’s lesser known, yet critically acclaimed projects. In the meantime, it's okay to celebrate a step in the right direction. But let’s not let The Grammys out of the woods yet. Wiz Khalifa Wants You To Be Nothing But Your "Best Self"
MUSIC Are The 2018 Grammy Nominations Really A Step In The Right Direction? Are The 2018 Grammy Nominations A Step In The Right Direction?